Every Thursday, new games make their Nintendo eShop debut and this week includes Snake Pass, Pikmin 2 and Metal Slug, among others. 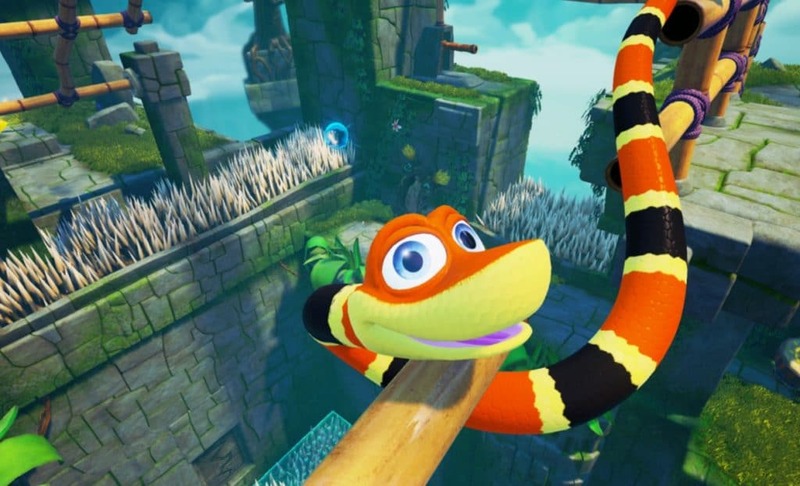 Snake Pass for Nintendo Switch is a physics-based puzzle platform game developed by Sumo Digital in which players take control of a snake as it slithers its way through various colorful levels. Pikmin 2, originally released for Wii, makes its way to Wii U. 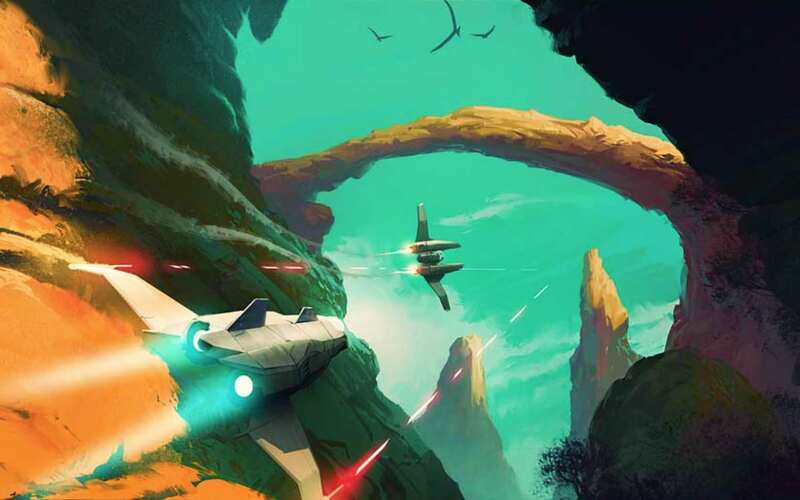 In it, Captain Olimar travels to an alien planet in hopes of paying off a debt. To do so, he uses creatures known as Pikmin to help him find hidden treasures and defeat enemies along the way. Metal Slug for Nintendo Switch is a port of the classic arcade shooter. If you’ve never played a Metal Slug game, I highly recommend checking this one out. Other eShop games released this week include Four Bombs, SubaraCity, Kung Fu Fight, Brave Dungeon, and Mercenaries Saga 3 – Demo Version for Nintendo 3DS, along with Miko Mole, and Cube Life: Pixel Action Heroes for Wii U.